Facebook chief operating officer Sheryl Sandberg announced that the social network opened its first office in Thailand. Sandberg said in a Facebook post that the social network has 34 million monthly active users who post three times more than the global average. Sureerat Sriphromkam is one of them. She owns a small business called JQ Seafood, which delivers freshly cooked seafood to homes in Bangkok. She does everything through her Facebook page–from talking to customers to filling orders. In less than four years, JQ Seafood has grown from one to 19 kitchens. Entrepreneurs like Sureerat are everywhere in Thailand–from the bustling street markets to the incredible malls–and we want to create more opportunities for them. We’re grateful for the chance to partner with businesses like JQ Seafood and help more people in Thailand connect to the people and things they love. Readers: Which country will be the next to get a Facebook office? 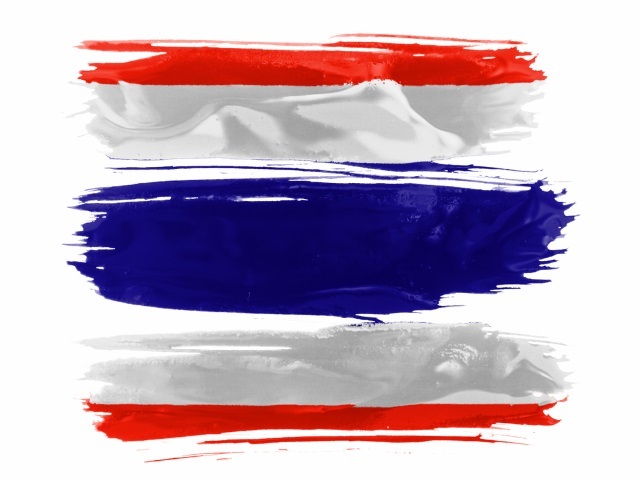 Image of Thailand flag courtesy of Shutterstock.